Moss, lichen, algae and dirt clinging to the roof tiles are unattractive. It can also cause damage and leakage to your roof. The roof tiles begin to decay as moss and other elements take hold and their roots find their way into the top layer of roof. If this is left ignored for long, they may develop cracks and also look ugly. 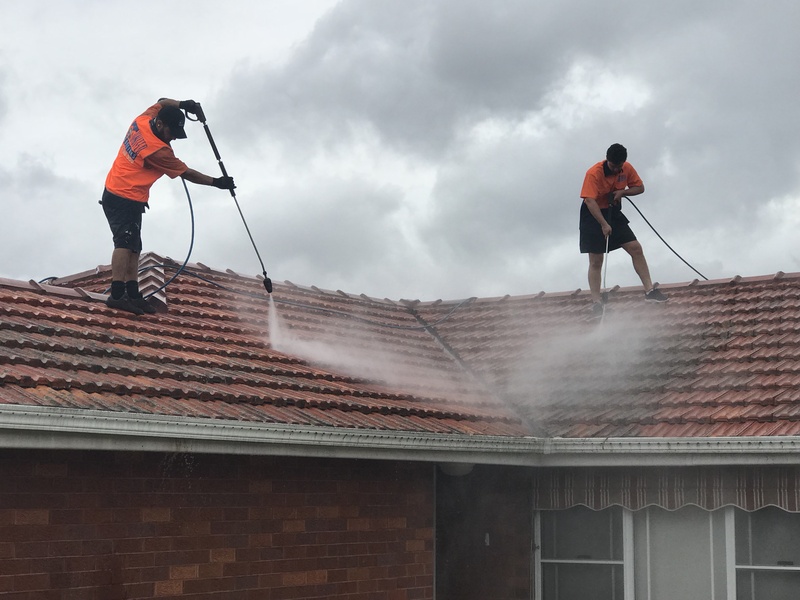 With the help of our roof cleaning experts, you can get them removed as soon as possible and restore the life of the roof. Pressure cleaning – We start cleaning from the top and take it downwards so that no water gets into tiles and the loft. 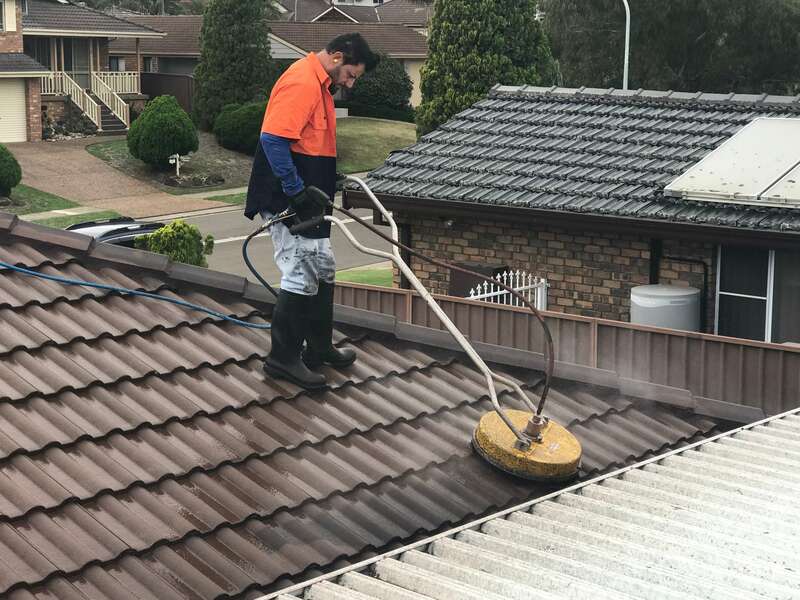 Pressure cleaning is one of the most effective and fast way of cleaning most of the roofs.Soft wash roof cleaning - In this process, we apply chemicals using low pressure cleaning to get rid of moss, lichens, algae and other pollutants. 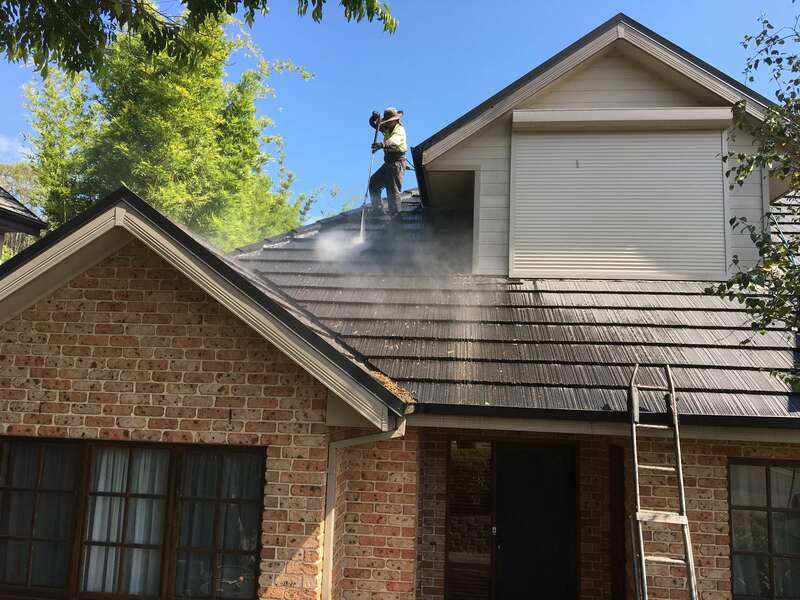 Other roof cleaning procedures – Our roof cleaning experts also know other techniques to make your roof look again. 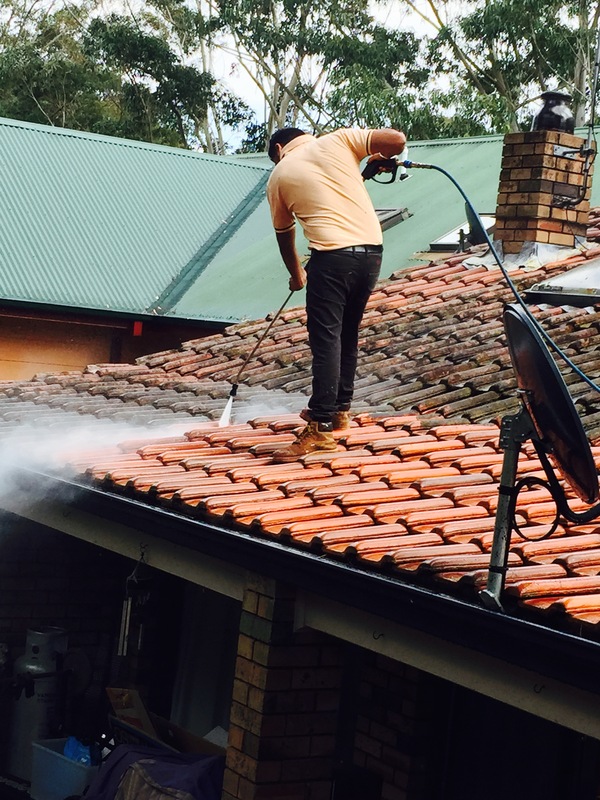 Get in touch with us on 1300 698 559 if you want to discuss your roof cleaning project with us.